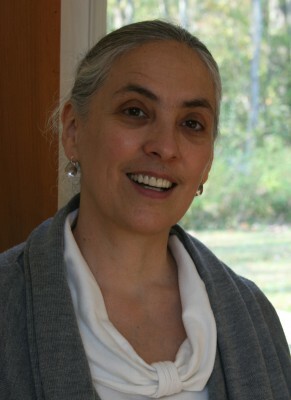 Rosa Zubizarreta works with leaders and groups to transform the friction of diverse perspectives into creative energy and wholeness. Trained in action research and organization development, her pioneering contributions are centered on the potential of empathy (what we Focusers call "experiential listening") to evoke shared understanding and group flow. As the author of "From Conflict to Creative Collaboration: A User's Guide to Dynamic Facilitation," she teaches this work internationally to consultants, facilitators, and mediators. Her professional background also includes clinical social work and education reform. A certified Focusing trainer, she is well-versed in Internal Family Systems and Inner Empathy practices. You can learn more about her at www.DiaPraxis.com. Rosa Zubizarreta and Serge Prengel offer a free workshop for Focusers on "Listening To Conflict."